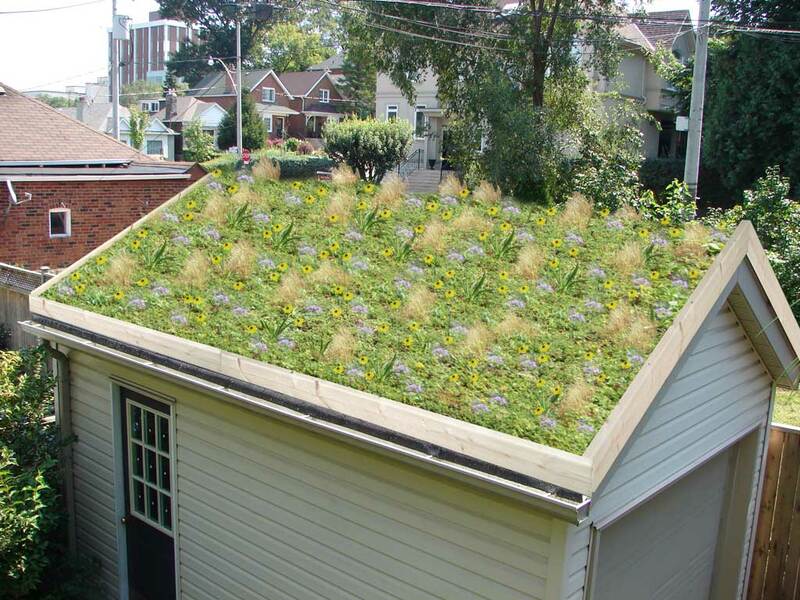 A green roof, or vegetated roof, is composed of plants and soils that collect and absorb rain. A green roof captures rainwater, reduces pollution and energy consumption, and cleans the air you breathe. Be sure to have a professional analyze the structural integrity of your roof before taking on this project! Learn about benefits of green roofs here. Learn how to do it yourself here.